Back when I was six years old, a teacher showed us the image of an animal and asked us what it was. Several students answered "hippopotamus," and I was left wide-eyed and speechless. I was not used to being one of those who didn't know something, so the feeling stuck with me and I started working harder to avoid being as clueless as I was that day. If that incident is still imprinted in my memory, you can imagine that the hippo holds a special place in my heart too. My husband would tell you that I made him walk the entire Valencia Bioparc twice on our honeymoon because we missed the hippo on our first pass. Move over, emojis and GIFs, stickers are the next hot item every social app or keyboard must have. As if we didn't have enough ways to express ourselves in our messages, there's even more pressure now on finding the right visual to convey our current state among a sea of potential sticker packs. 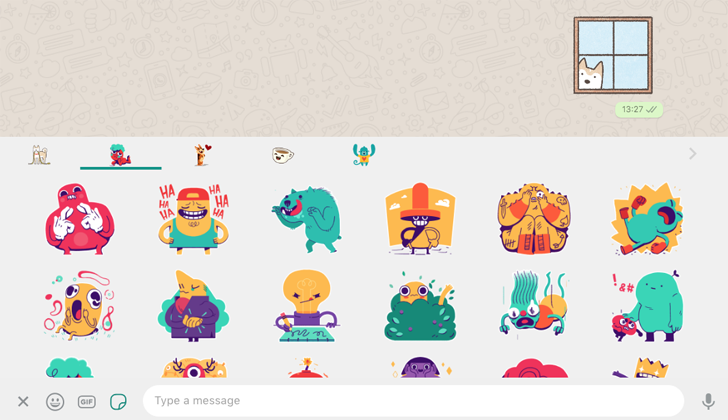 WhatsApp is the latest messenger to join the game with its own sticker implementation in a beta release. 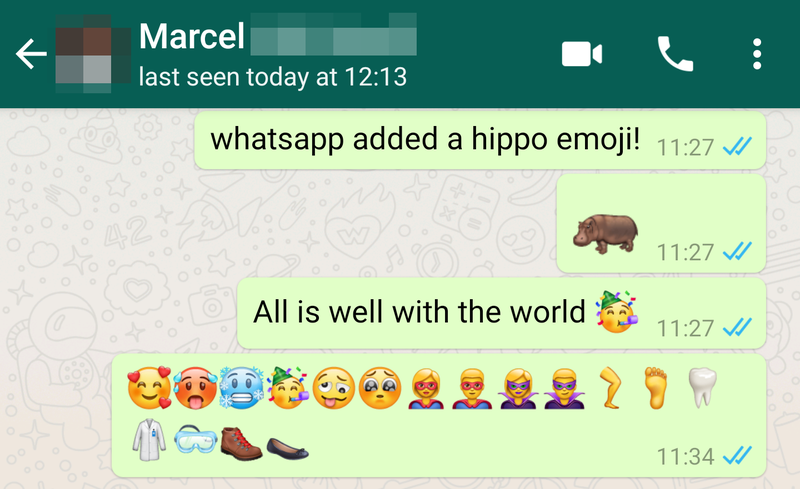 For a long time now, WhatsApp has offered granular storage control over its chats on iOS, but the feature was nowhere to be found on Android. 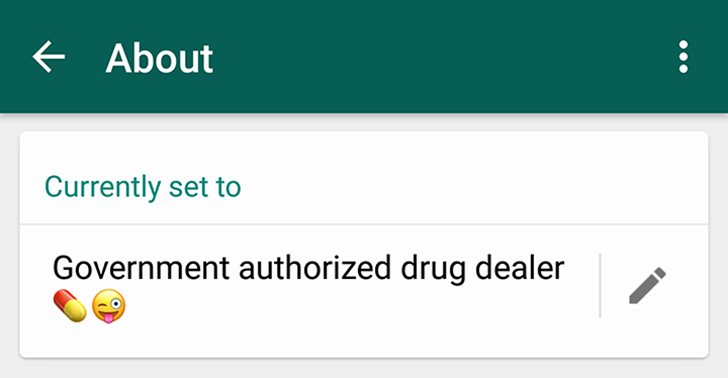 You could either manually delete an entire conversation and its corresponding media or select multiple messages to delete them and their media, but that was it until WhatsApp beta finally added proper storage management a couple of days ago. Head over to Settings -> Data and storage usage -> Storage usage (new menu) and wait a few seconds for all of your conversations to populate and their data to be tallied. Once done, you'll see a list of your chats sorted by how much space they take on your device (largest to smallest). 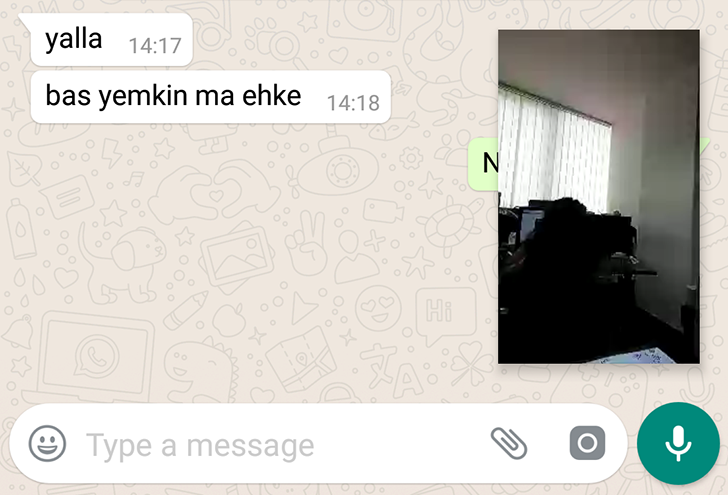 When you start a video call on Android Nougat and below then tap back, the call goes into the background and the video gets paused while the audio continues and you go back to your text conversation and can do other stuff on your phone. You ask your friend to send you the contact details of the best photographers she knows for an event you're planning. Or your parents ask you for the number of a couple of good doctors they might call for a consult. These are just two of many circumstances where you might need to share the contact details of several people at the same time. 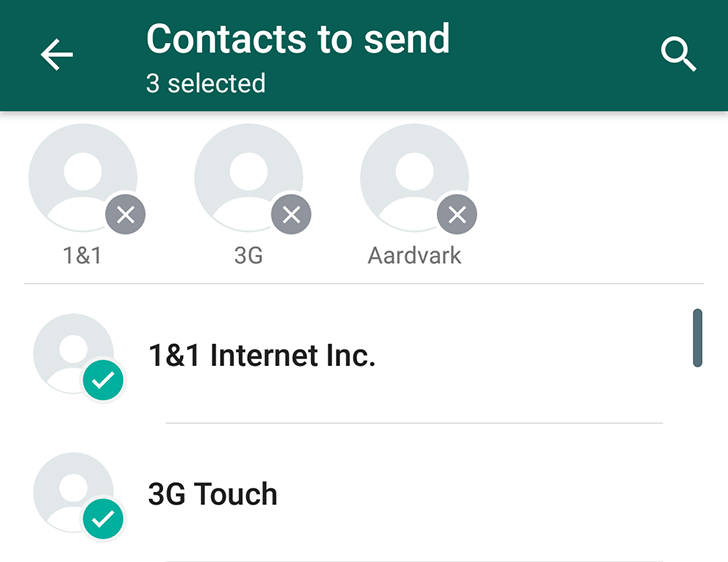 Previously, WhatsApp only allowed you to attach one contact at a time in a chat, forcing you to repeat your taps several times just to be able to send several persons' phone numbers and/or email addresses to your friends or family. 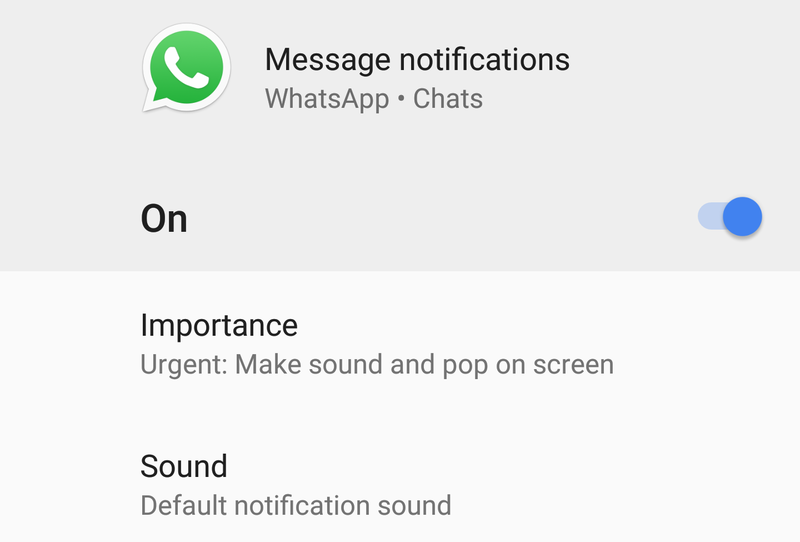 The latest WhatsApp beta 2.17.93 has made a couple of changes that do seem small on the surface but that should make it easier to initiate calls and share attachments in the app. The most obvious change is the new attachment button placement in the text box, next to the camera. You won't have to reach out to the top of the screen to send a document, location, contact, or some sort of media anymore. And it makes a lot more sense: now everything you can share in a chat is there in the bottom row: attachments, camera (which gets a new icon), and voice messages.